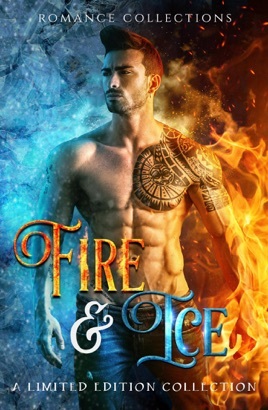 Fire and Ice… they are two of the most powerful elements known to man. From the tiniest of sparks to a blazing inferno, fire is an intense energy that can consume anything in its path. Ice is it's unrelenting and frigid counterpart that can startle your senses and make you shiver. When put together, you'll find a force that is stronger than anything you'll ever encounter. If you love the paranormal and can't get enough of romance, then this set is exactly what you need in your library. 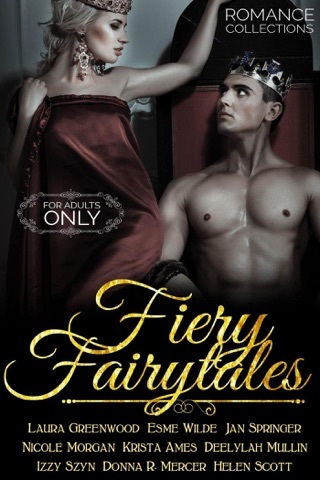 With mythical creatures, vampires, shapeshifters, and supernatural of all kinds, you're sure to find something that will awaken your senses and set your soul on fire as you tremble with delight.